A new generation of winemakers are creating organic, biodynamic and natural wines, and local vintners have taken notice. Dio Wine Bar is a female-owned natural wine bar in the H Street NE corridor whose wines are made from organic or biodynamically farmed grapes with minimal intervention in the cellar. What’s inside your bottle? You should know. Natural winemakers eschew chemicals and plant, harvest and ferment according to calendar cycles in order to take a minimalistic approach, resulting in wines with character, intriguing vintage variations and less sugar. Here are a few places to explore this popular drink trend. DC’s first all-natural wine shop stocks 500 bottles fermented with organic or biodynamic grapes, ambient yeasts and little, if any, sulfur. “I like wines that taste alive, transparent and [with] sense of place,” says co-owner Jeff Segal. At the Chesapeake-focused restaurant in The Line Hotel, the biodynamic and organic wines on sommelier Felicia Colbert’s list reflect the philosophy of chef Spike Gjerde. “The term ‘natural’ is still fluid but generally refers to growing practices, winemaking techniques and resulting flavors,” Colbert says. 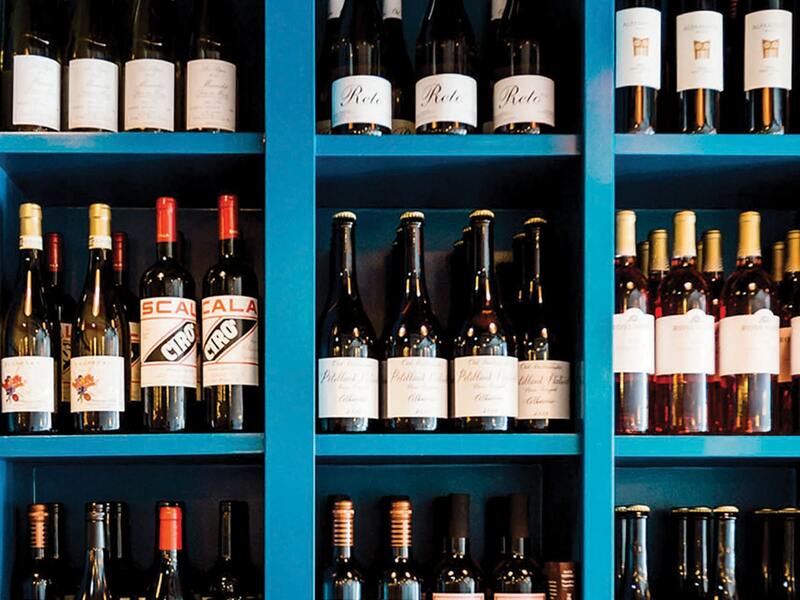 Brookland wine bar co-owned by husband-and-wife duo Sebastian Zutant and Lauren Winter focuses on minimally manipulated options from small French and Virginia producers including Lightwell Survey, a collaboration with Early Mountain Vineyards winemaker Ben Jordan. All 100 options on the list at this H Street corridor wine bar are natural, and many are women-made or women-owned. “Natural wines tend to be more transparent and purely made products,” says owner Stacey Khoury-Diaz.